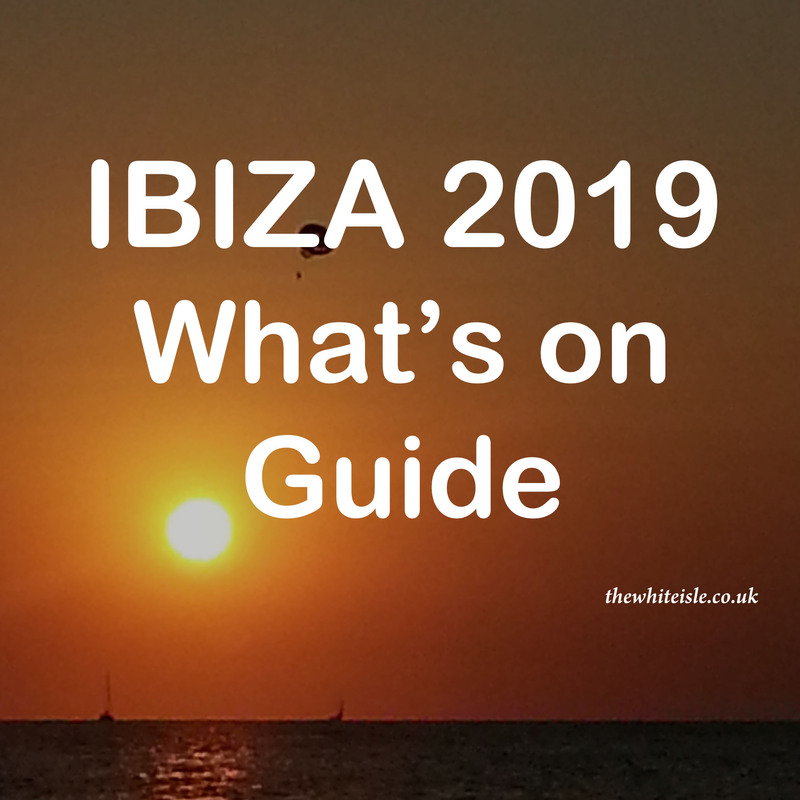 We all think we know Ibiza but here are 10 things you may not know about Ibiza, everyone’s favourite island. 1. 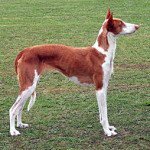 Ibiza has its own breed of dog the Ibizan hound or Podenco Ibicenco which is similar to a greyhound. 2. Hannibal is said to have been born on an island off San Antonio. 4. During the peak season you can fly from 144 different cities worldwide to Ibiza. 5. The Egg in San Antonio is dedicated to Christopher Columbus, whom the locals believe was born in the area. 6. 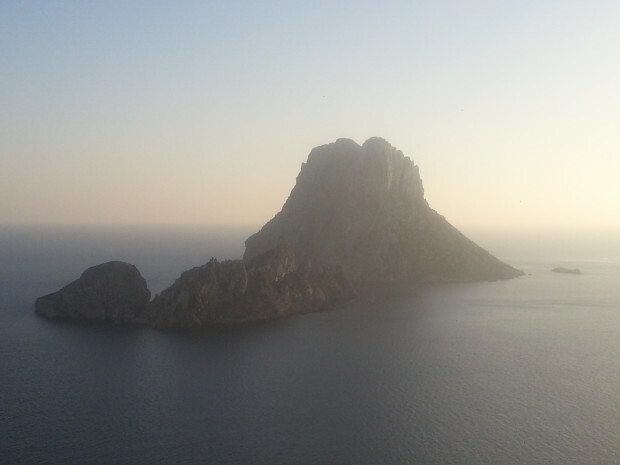 Ibiza is part of a mountain range most of which cannot be seen as it’s under the Mediterranean Sea. 7. Ibiza has on average only 60 rainy days a year. 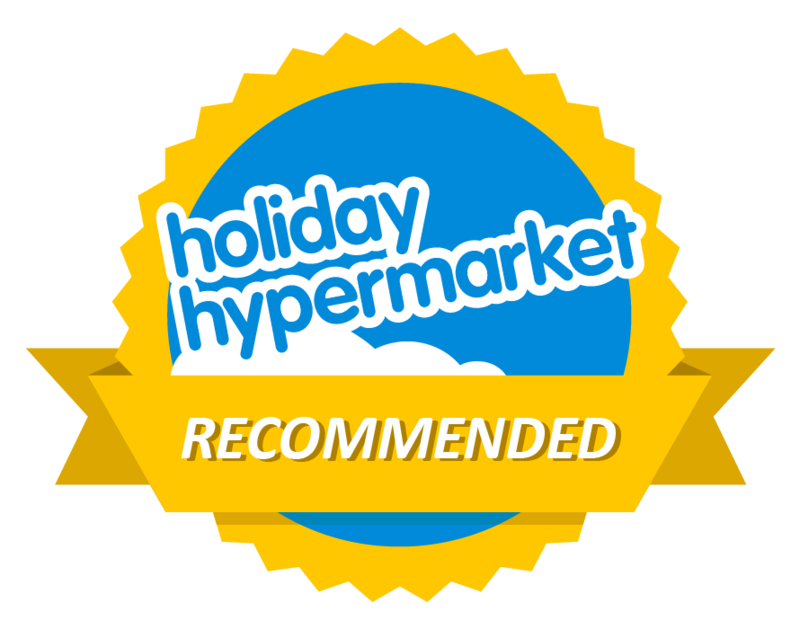 You have to be seriously unlucky to experience one during your stay. 8. 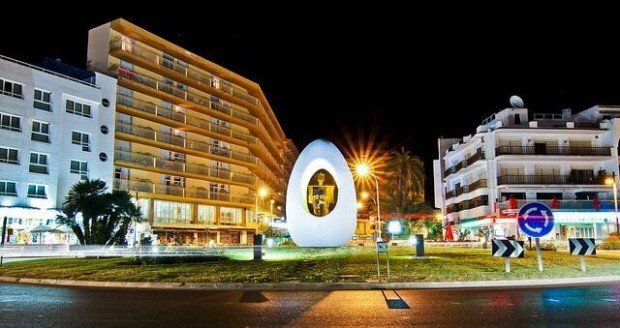 Ibiza is an UNESCO World Heritage Site. Not for its nightlife but for its architecture, coastline and sea life. 9. Argentine DJ Alfredo invented the Balearic beat which was brought to the UK by Paul Oakenfold, Danny Rampling and Trevor Fung in the late 80s. 10. The first hippies to truly settle on the island where escaping first the Korean and then Vietnam wars.